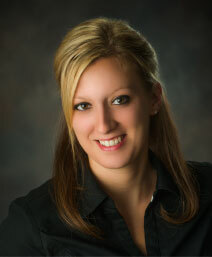 Jenna Legner | Wilson Law Office, P.C. Jenna M. Legner joined Wilson Law Office, P.C. in April of 2009. She is Wilson Law Office’s legal assistant and office manager. As a long time Midland County resident, Jenna gives back to the community, including serving as the board recording secretary for the Windover High School Board from 2009 – 2013. Jenna’s primary responsibilities at Wilson Law Office, P.C. include answering the telephone, setting appointments for clients, drafting documents, accounting, and scheduling court hearings.